Data from FMDQ showed that the indicative exchange rate for the window rose to N362.03 per dollar from N361.87 per dollar on Tuesday translating to 16 kobo depreciation of the naira. Despite the depreciation, the volume of dollars traded rose by 70 percent. The volume increased to $224.84 million from $131.99 million on Tuesday. 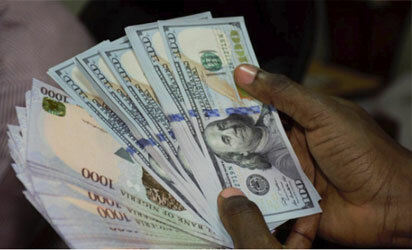 However, the naira, yesterday, remained stable at N358 per dollar in the parallel market.